Itel P13 Plus Review! Feature! Full Specification With Price in Bangladesh! Here we are share about the itel P13 Plus bd price and Full Specification. 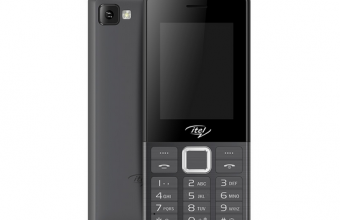 itel is the most popular brand of the Bangladesh Mobile market. The Smartphone lovers, First Check for the Details information of the Itel P13 plus Specs on the below, we are very happy to inform you about the Itel P13 plus price and Specification. At this moment, Bangladeshi Number one Smartphone Company whose name is Itel. 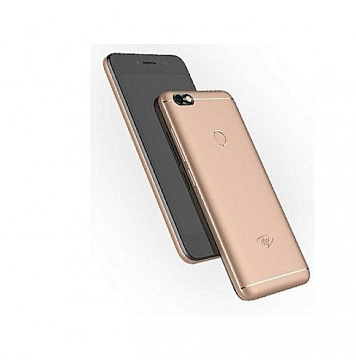 Itel P13 comes with 5.45 Inch Full-View (18:9) FWVGA + IPS Display with 2.5D Curved Glass. It has Total Internal Storage 1 GB RAM+ 8 GB ROM and Expandable Up-to 32 GB. The Smartphone comes with 4000 mAh Li-Polymer Battery Capacity Like as the Symphony P12. Finally, thanks you for stay with us and successfully understood about the Itel P13 plus. If you have any question about the Itel P13 plus bd price, just comment here. We will try to solve your problem as soon as possible.